He has played ODI and Twenty20 cricket for England. He made his Twenty20 International debut for England, opening the batting along with Ravi Bopara against the West Indies in Port of Spain on 15 March 2009, top-scoring with 27 from 21 balls as England reached 55 for 1, before collapsing to 121 all out. Steven came out as gay publicly in 2011. He had come out to his family five years earlier and had already come out to his teammates. 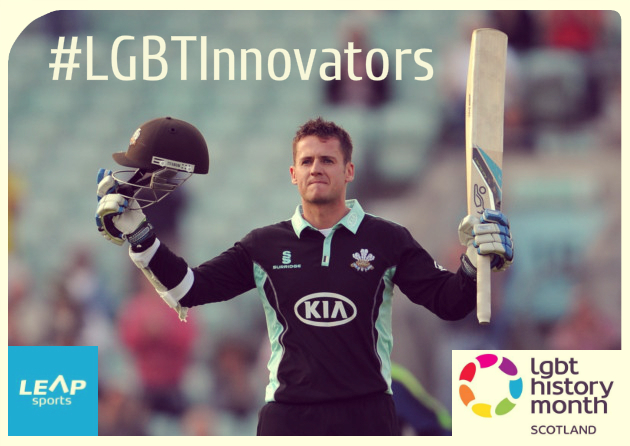 He was the first international cricketer to come out as gay. Written on 7th February 2016.